I’m all for rules which require the labeling of known carcinogens on consumer products, which is why at face value I take no issue with Prop 65. That’s the California state law that requires companies selling any products containing carcinogens to carry a warning label. Last March a judge ruled that coffee companies had to disclose the presence of acrylamide, which is a byproduct that occurs when coffee beans are roasted. So wait...basically my daily #coffeeislife espresso would come with a cancer warning attached if I live in LA but not in Chicago? Well, in theory, yes. 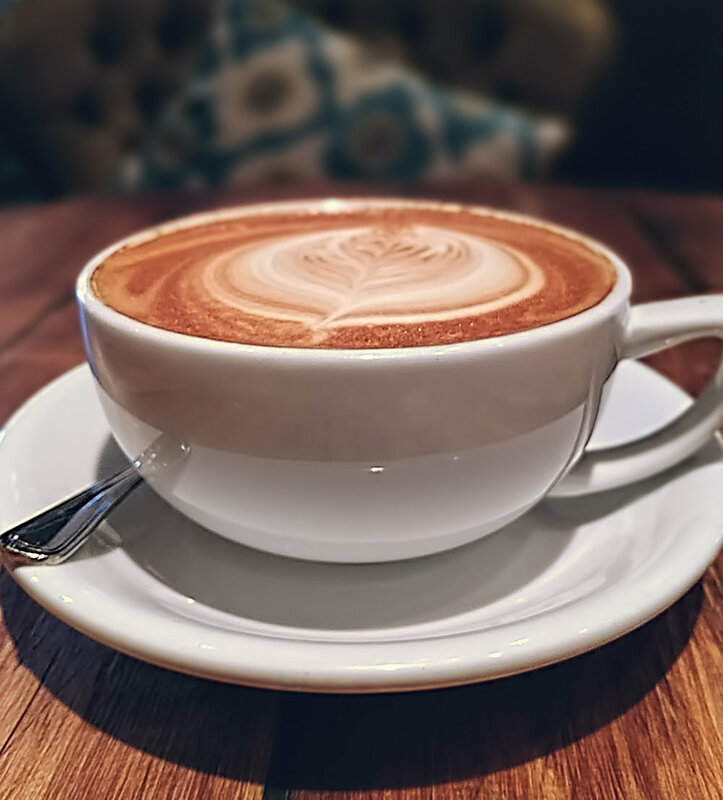 To this end, current dietary guidelines published by the U.S. Department of Health and Human Services and the U.S. Department of Agriculture state that moderate coffee consumption (three to five cups a day or up to 400 mg/day of caffeine) can be incorporated into healthy eating patterns. Along similar lines, the World Health Organization’s International Agency for Research on Cancer found no conclusive evidence for a carcinogenic effect of coffee. Rather, they concluded that temperature may be the bigger issue and classified ‘drinking very hot beverages as probably carcinogenic to humans.’ They cite drinks like tea, or mate in particular, which is traditionally consumed very hot (about 70 degrees Celsius/150 degrees Fahrenheit). I’m feeling better and better about my daily coffee drinking habit. I’m also energized by an umbrella review looking into the effects of coffee consumption. This review identified 201 meta-analyses of observational research with 67 unique health outcomes and 17 meta-analyses of interventional research with 9 unique outcomes. That’s a whole lotta data which netted out to a conclusion that moderate coffee drinking is more likely to benefit than harm. Lastly, getting back to relative risk, it’s important to place any acrylamide in coffee issue within a broader context. Take a quick look at a newly published paper entitled: Strongly heated carbohydrate-rich food is an overlooked problem in cancer risk evaluation for a sense of things. Daily intake of ‘carbohydrate-rich food’ heated at high temperatures may be responsible for ⅕ of the rate of total cancer risk say these researchers. Further, ‘a biomarker of genotoxicity indicates the risk of cancer to be some hundred-fold greater in heated carbohydrate-rich food than the risk calculated from animal studies on pure acrylamide.’ Translation? French fries and chips may be more appropriately in the bullseye than coffee. Flipping the script, we must consider the collective effects of health-promoting foods and beverages full of vegetables, fruits and other high fiber plant matter, not just consumption of the known or suspected health-demoting ones. Yes friends. Let’s go with a glass half full approach. Feel free to make mine a hot, but not too hot cappuccino.